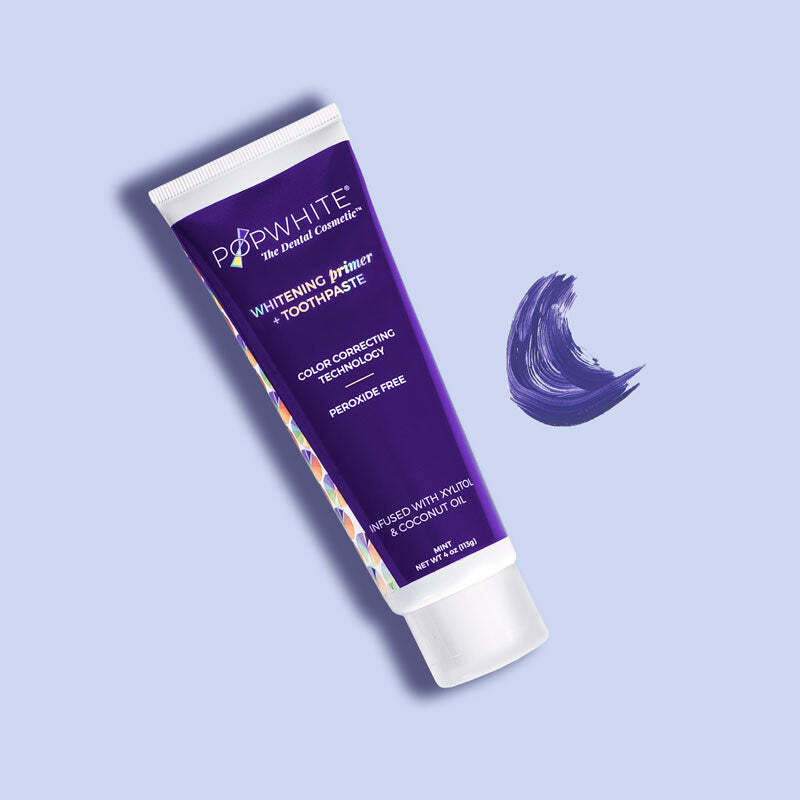 The first ever color correcting oral care, POPWHITE offers an easy way to achieve and maintain a glossy white smile. 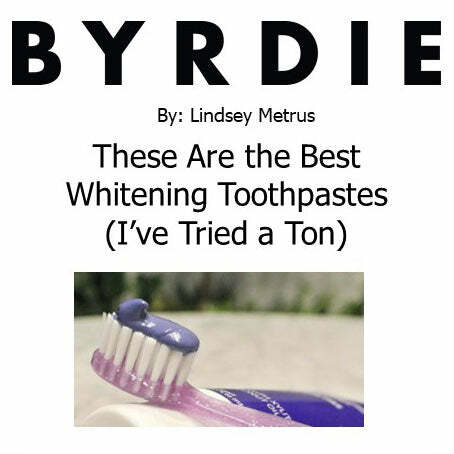 Just use the primer and toner, morning and evening, in place of your ordinary toothpaste and oral rinse. 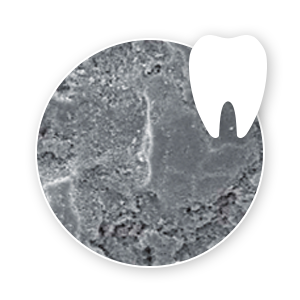 in tooth enamel caused by peroxide use. 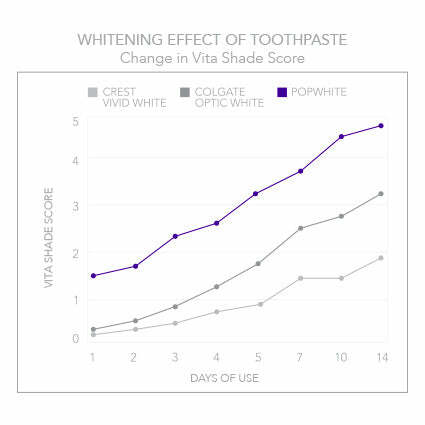 POPWHITE features a patented system that is proven to whiten natural and artificial teeth safely and gradually. 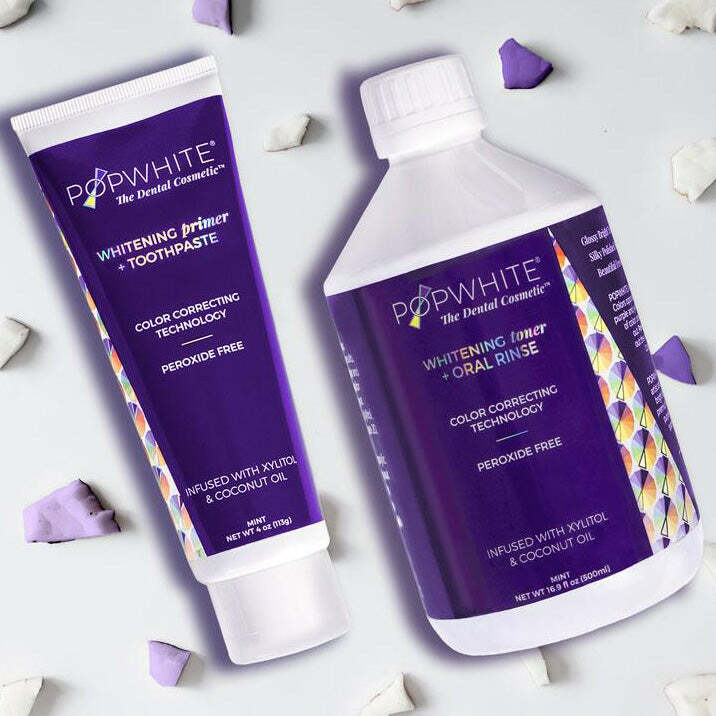 Clinical trials demonstrate that POPWHITE primer and POPWHITE toner, when used together twice a day for 14 days, whiten teeth an average of four shades. 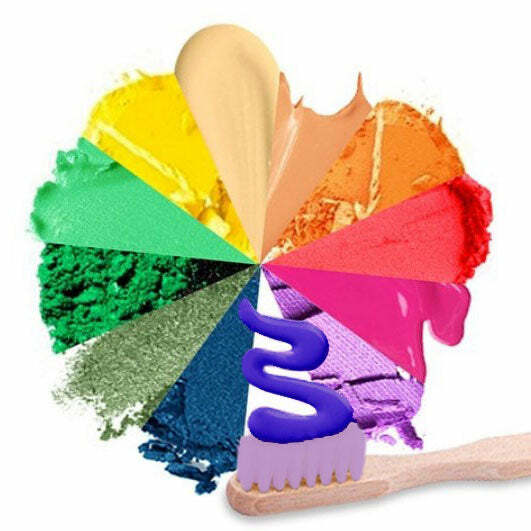 POPWHITE mixes food and drug grade blue and red colorants to create its patented and validated Power of Purple formulas. 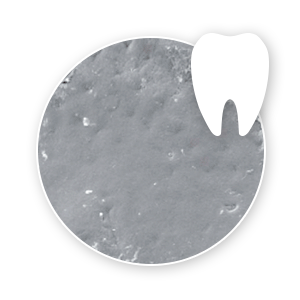 Historically used to clean teeth, research shows that coconut oil reduces plaque and tartar. Coconut oil also contributes to a better oral environment. 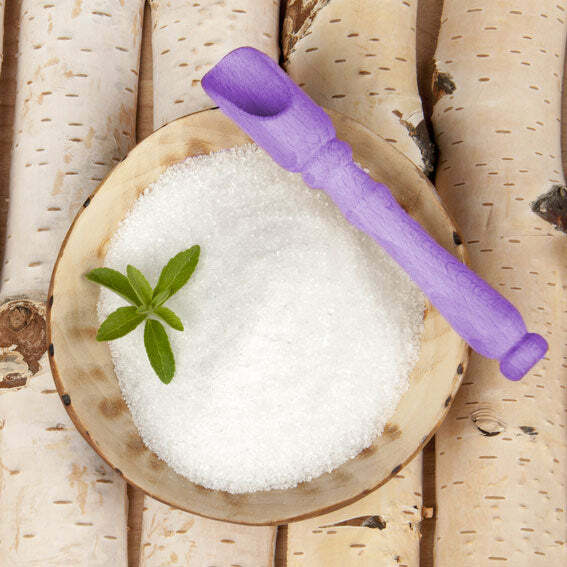 Commonly derived from birch trees, xylitol is an all-natural substance which helps to reduce plaque and rebuild enamel. 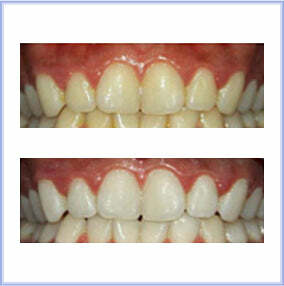 It is a dental powerhouse supported by numerous clinical studies. Peppermint oil combats bad breath. In addition, studies show that peppermint oil inhibits plaque formation and is beneficial for gingivitis. 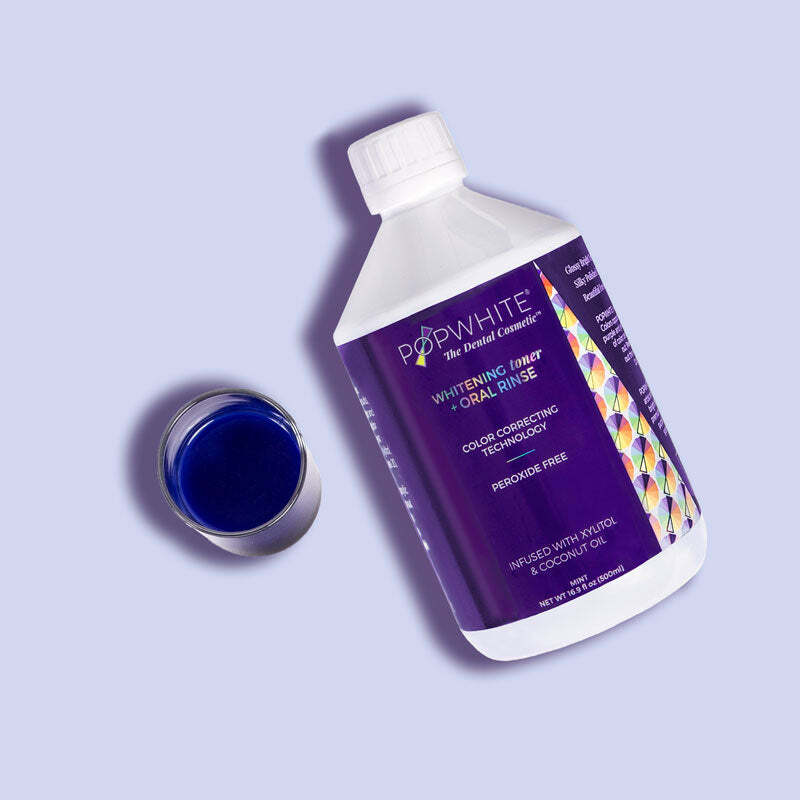 Until my dentist told me about POPWHITE Oral Rinse, I had never heard about a mouthwash that could also whiten your teeth. 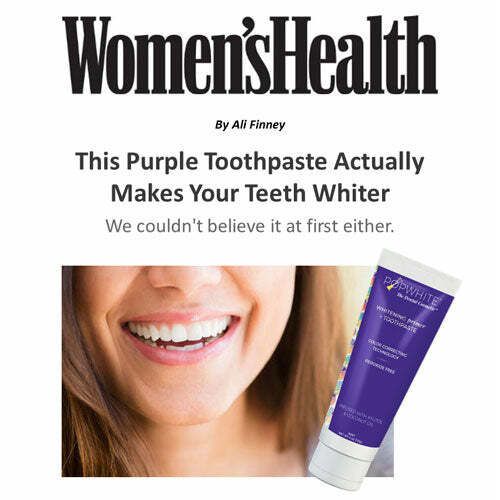 I had whiter teeth immediately after using this mouthwash, which was a surprise to me for sure. The taste is amazing and really wakes you up! I’d recommend this product. It works great! 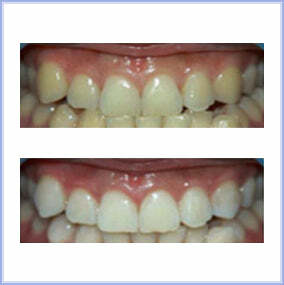 I like to drink tea every day, but I don’t like way it makes my teeth look. I also have a sip of red wine from time to time and afterwards my teeth are pretty yellow/gray…not a good look. My dentist told me about this toothpaste and within 2 days my teeth looked whiter. I’m not sure exactly how the product works, but it does! This toothpaste is so different from any I have ever tried before. 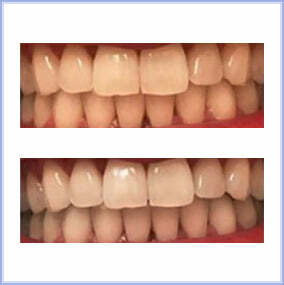 It made my teeth feel so smooth and I could not believe how whiter my teeth were immediately. 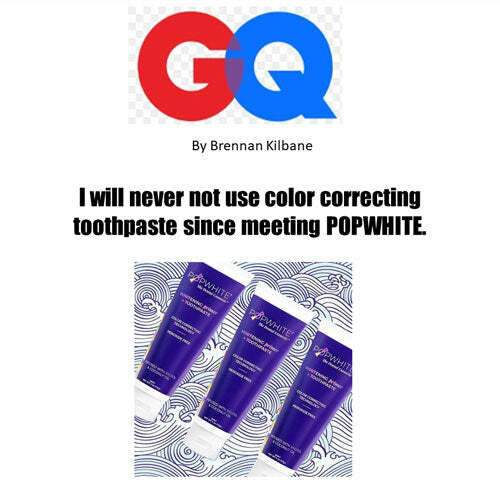 I use it every day and before I go out on the weekends and my friends say my teeth look great. I love it. 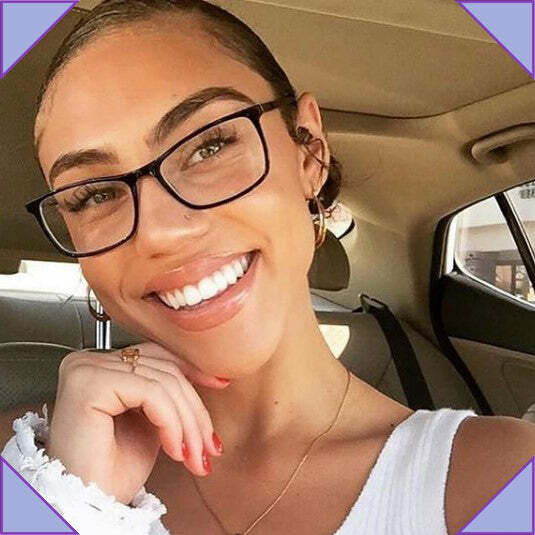 I love this product… I do highly recommend this product to anyone and everyone! It left my teeth white and feeling SUPER CLEAN! I tried this toothpaste last night for the first time and it WAS amazing. My teeth felt like I just left the dentist. I am more than impressed. I highly recommend this product to anyone and everyone. Consider me a life long customer. Thank you for developing this toothpaste…I love it! 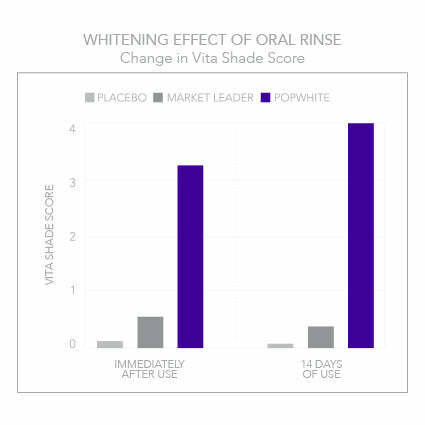 POPWHITE has been a game-changer for me when it comes to my daily oral care routine. 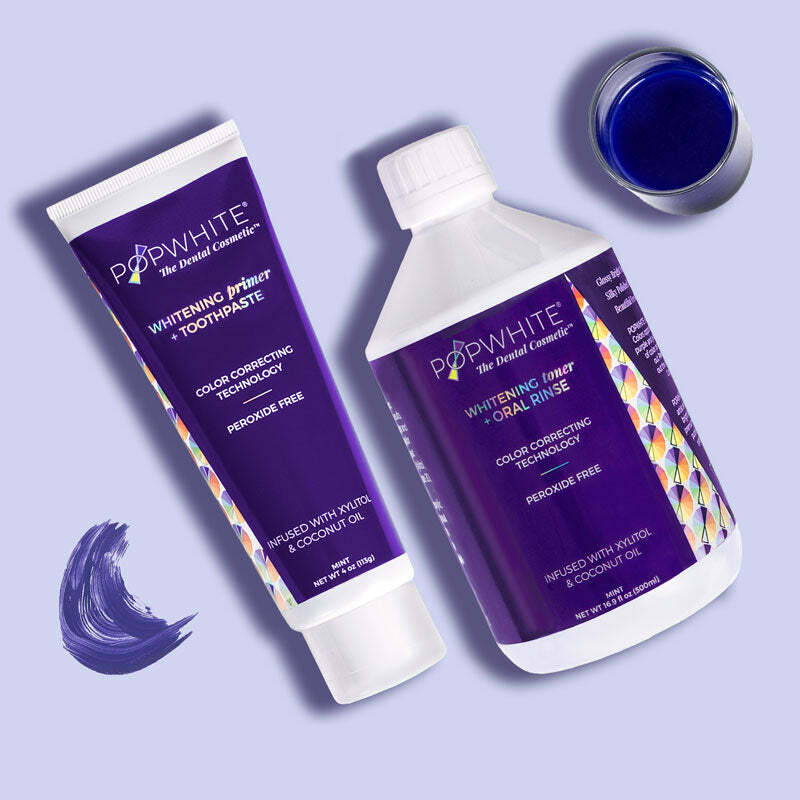 Never one for pricey, peroxide-based treatments, I'm comfortable using POPWHITE and love that it's both effective and a completely safe and natural way to whiten my teeth.